Don't wait for cheat day! 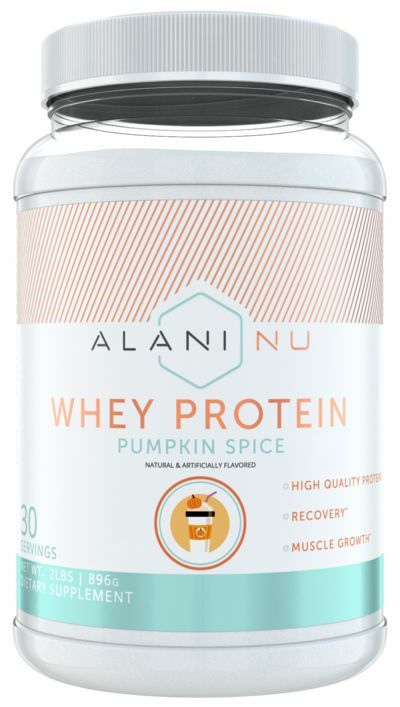 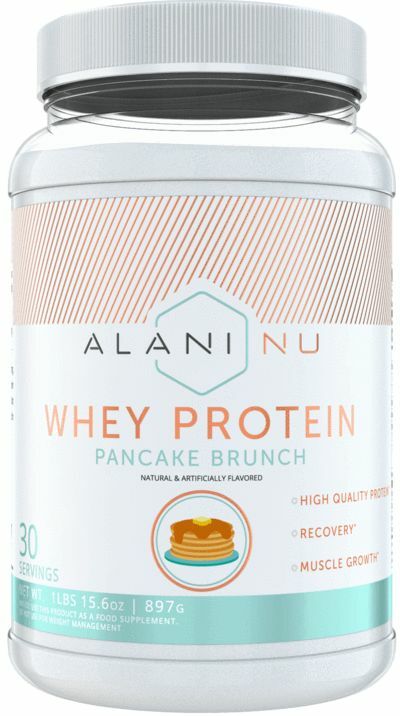 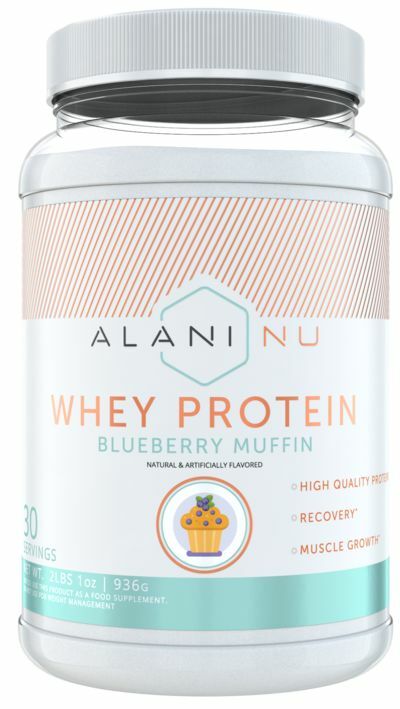 Our whey protein options feature your favorite flavors, plus they're packed with all the nutrients you need and none of the fillers that you don't. Shred your next workout with the best protein supplement on the market.